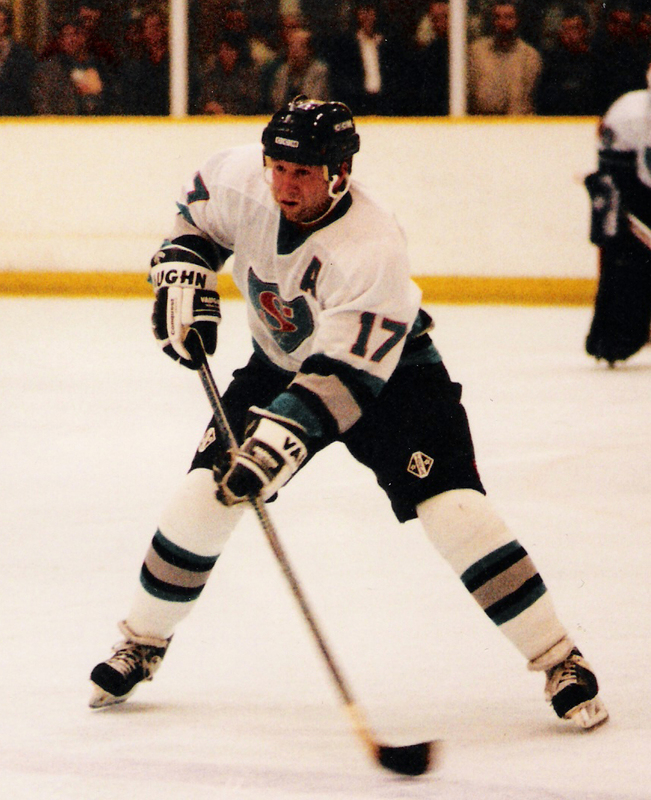 Craig Moran will be lacing up his skates for the game, wearing the number he wore through his junior and ED1 career with the permission of Slough’s only #17. After qualifying as a coach Craig became a familiar figure at the Junior training sessions, imparting his knowledge of and enthusiasm for the game onto upcoming players. 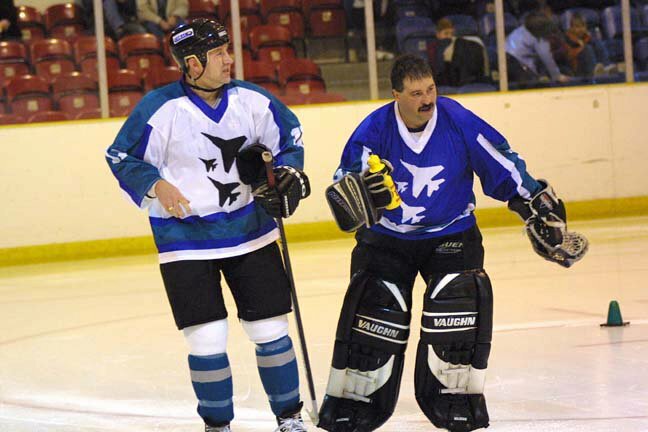 In addition Craig was a huge part of the forming management of recreational team Slough Satans in an effort to make learning the game and entry to playing easier for previously non-playing adults. 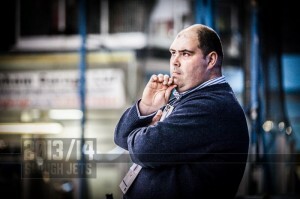 Craig joined the Slough Jets coaching set up as Assistant Coach in the 2005/06 season and enjoyed his first taste of senior coaching success as Assistant Coach at the 2008/09 English Premier Ice Hockey League Play-offs where alongside Head Coach Steve Moria the duo guided the Jets to success. Following a spell as Assistant Coach with Basingstoke Bison Craig was back behind the bench with the Slough Jets when he and Peter Russell lifted the Premier Cup on home ice and a year later he and Doug Sheppard lifted the Play-off trophy again at Coventry. In 2013/14 Craig took the reigns of his home town club becoming Head Coach. And that leaves just one announcement and the best is saved for last. These two announcements conclude the playing squad at 60 Jets Legends. With the squad now complete sponsors will be contacted in order of their application to choose their player. There’s still sponsorship opportunities available so secure yours by emailing Mark Denholm. There’s exactly seven days left to buy a ticket for the After Party which takes place at the Copthorne Hotel from 7pm. Due to having to give the hotel final numbers a week ahead of the evening tickets for the after party will stop selling after July 11th. Tickets for the game will be on sale right up until the event subject to availability. They can be purchased in advance or on the day itself and are priced at £10 for adults and £5 for children. Tickets for the game and after party are available from Absolutely Ice reception. To confirm their opening hours please call 01753 894810.